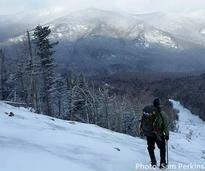 Hiking in the Adirondacks can be just as much fun in winter as it is any other time of the year. 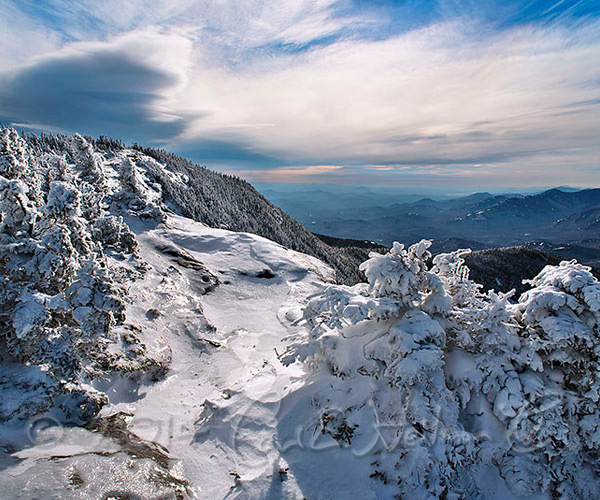 While the outdoor activity does require a fair amount of preparation, it's all worth it to see a beautiful Adirondack winter landscape from the summit of a peak. 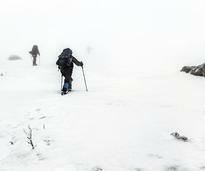 Below you'll find the most important information to help you prepare for a winter hike in the Adirondack Park. From tips for beginners to ice safety info, our Adirondack Winter Hiking Guide has you covered this season. 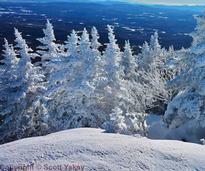 Never been winter hiking in the Adirondacks? Get started today by reviewing our list of the top winter hiking tips for beginners. 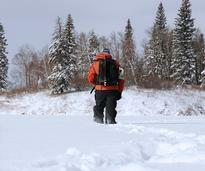 Local 46er Sam Perkins is an expert winter hiker in the Adirondacks. Find out what he wears and brings with him on a winter hike. One of the biggest parts of preparing for winter conditions is layering your clothes! Read our tips and learn about the different layers. If you're not sure if you own the right clothes and gear for a winter hiking trip, then check out our guide to understanding the basics of both. 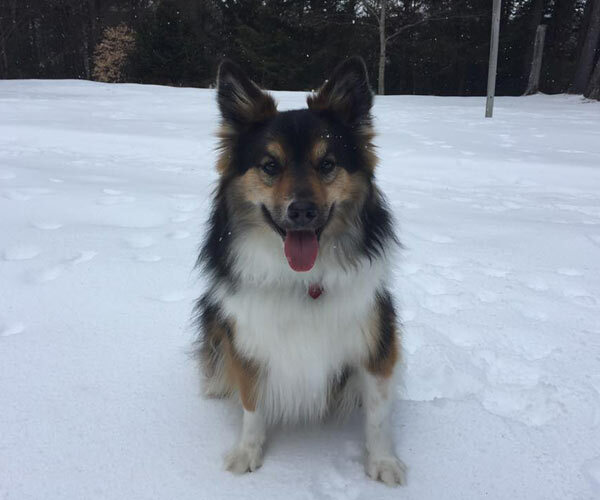 If your dog loves the outdoors, then go on a winter hike together. Here are some top tips and FAQs in our dog winter hiking guide. 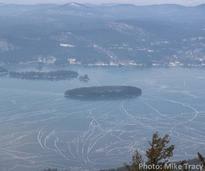 Want to learn more about ice safety? 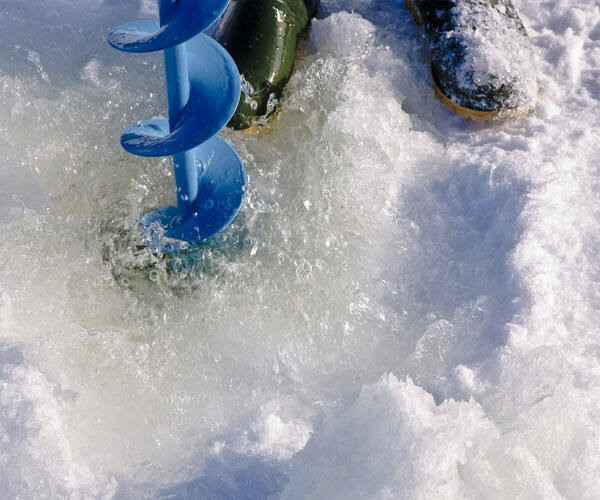 Learn how to check the ice properly, determine if the ice is thick enough, and stay safe. Ice can be dangerous during winter, which is why we've created an ice safety infographic so you can determine when the ice is safe. We've compiled a list of our favorite winter hiking photos from Instagram - get a taste of what the Adirondack region can offer.